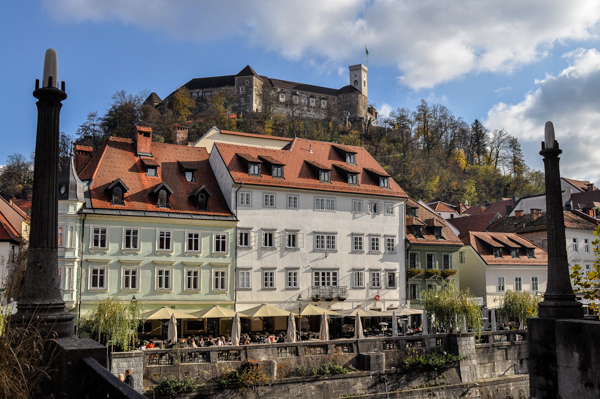 Number of visitors of Ljubljana has been rising year by year. Cheap flights have become available from many European cities so Ljubljana is quickly becoming a popular destination for city breaks but is also visited by backpackers who have added Ljubljana to their check-list of new European capitals. Ljubljana is also the administrative and business centre of Slovenia, so many modern hotels serve business travellers. 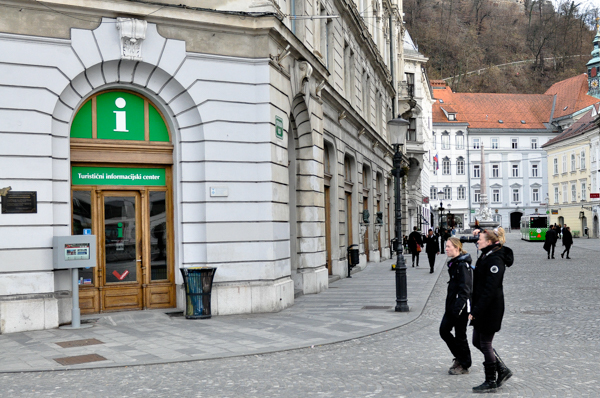 Tourist Information Centres provide you with information about Ljubljana you may need – accommodation, major attractions, good restaurants, night life, guided tours etc. Do inquire about events also, as Ljubljana is a lively city, thus something for an evening of relaxation can be found for sure. Souvenirs like books, T-shirts, cups and similar items are offered as well. One is located at the very center by the Triple Bridge, and there is also a branch at the Ljubljana airport. 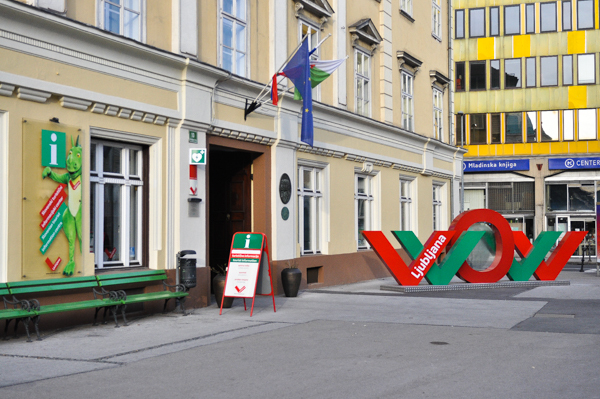 Tourist Information Center for Slovenia is by the Central Market. Official Ljubljana Tourist Board office. Although Slovenian Tourist Information Centre can help you with questions about Ljubljana too, it focuses mainly on general Slovenian tourism. 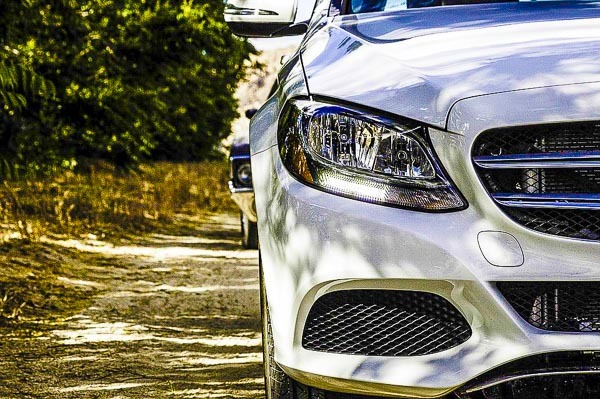 If you are searching for the best way to plan your trip around Slovenia, this is the place to go. On the other hand you can use numerous brochures and maps for an easier decision, buy a souvenir or use the internet. They also offer bikes to rent. The office is located by the open market, opposite to the Oxford Centre and the Puppet Theater. The official website of Slovenia tourism is www.slovenia.info.